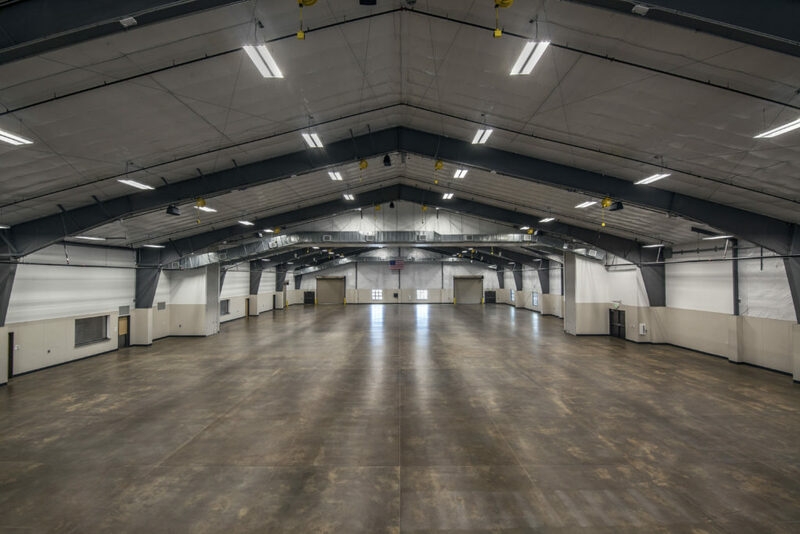 The Arapahoe County Fairgrounds Event Center has a variety of meeting rooms available. 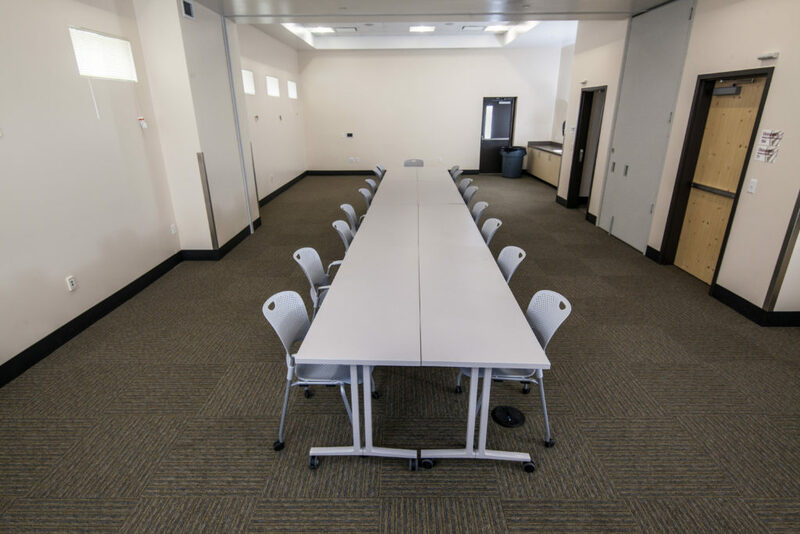 In total we have 4,290 square feet of meeting and conference space; perfect for a conference, class or group gathering. 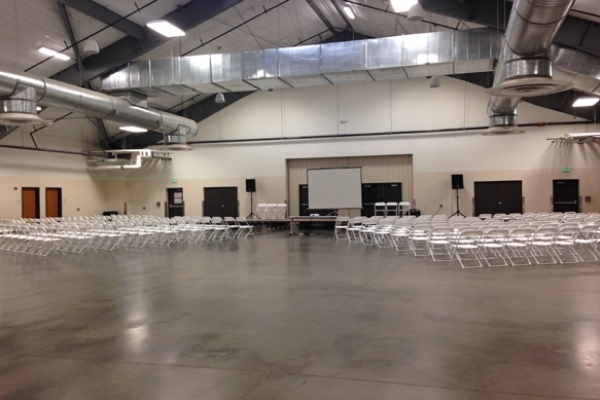 We have a variety of rental equipment available including tables, chairs, staging, AV and more! You are welcome to work with one of our preferred vendors for all of your catering and decorating needs. Our hours of operation and set up time are flexible. Rates are affordable and competitive. Book with us today! 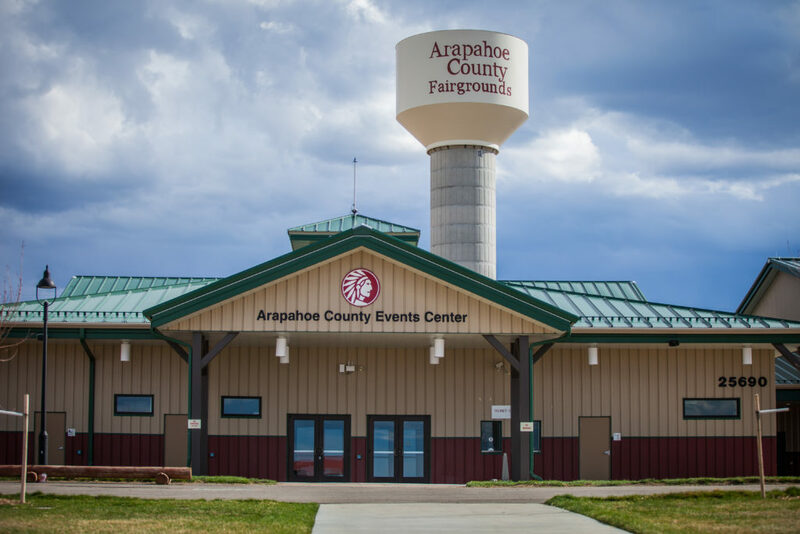 The Arapahoe County Fairgrounds Event Center is known for its expansive event venue options for everything from Trade Shows and Receptions to Sporting events, Conferences, Festivals, Animal shows and more. 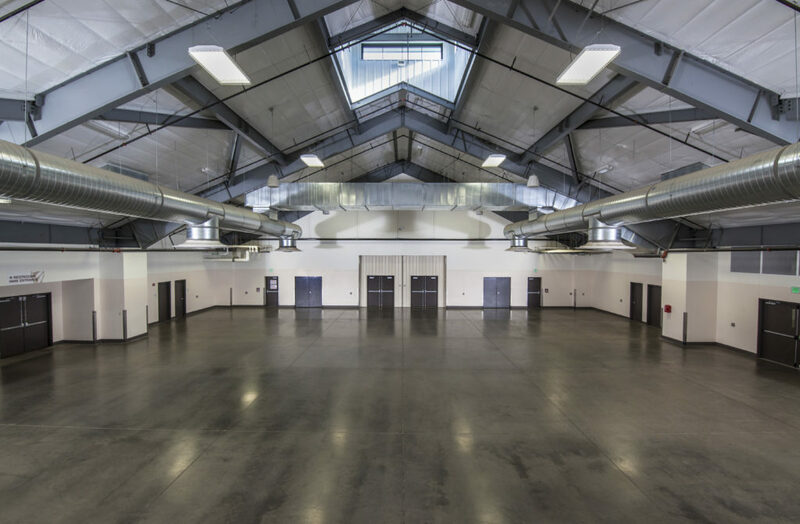 Our facility boasts 48,500 square feet of indoor exhibition/event space. 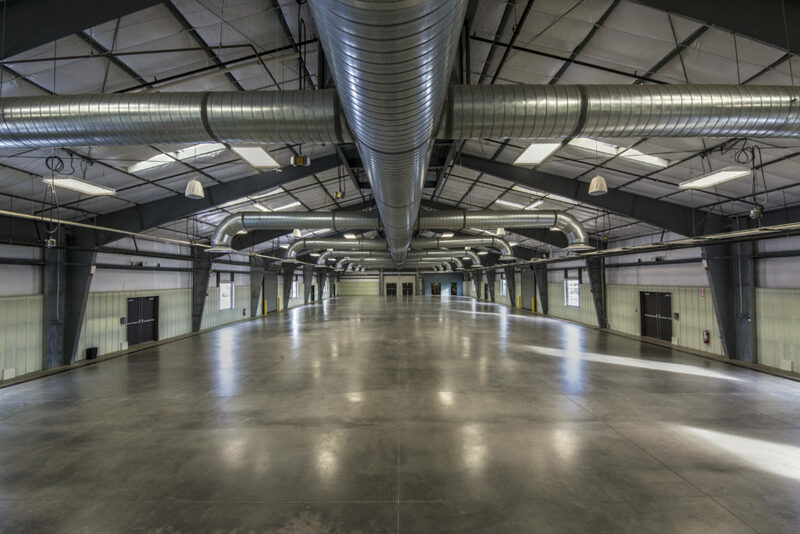 We also have 4,290 square feet of meeting and conference space. 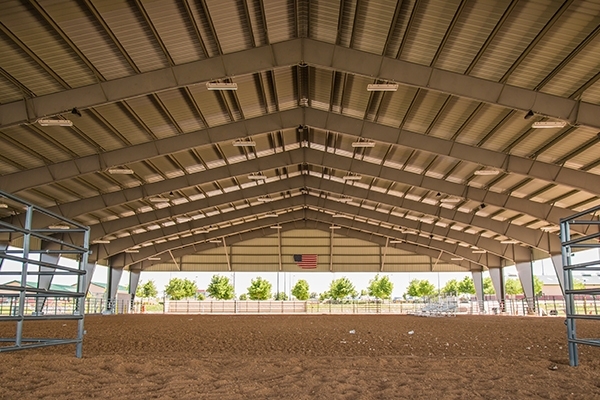 Outside, our beautiful campus features sweeping mountain views from the 36,000 square foot Covered Arena, the 45,000square foot Rodeo Arena, turf and native grass areas and our newly developed 110 acre park. We partner with surrounding hotels and accommodation’s to provide your event with a safe and comfortable stay! Located South of the Fairgrounds, Hampton Inn provides modern lodging with an indoor pool, Fitness center and business center, plus free hot breakfast. 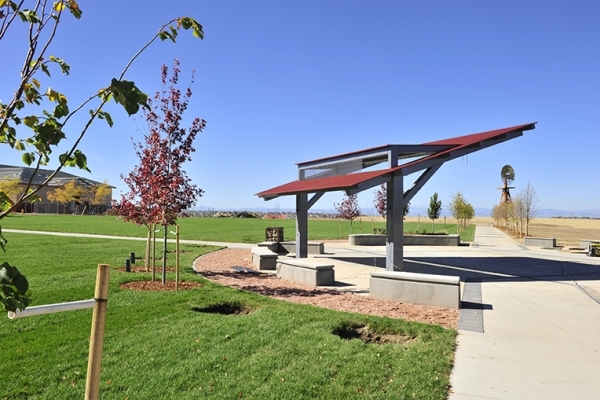 303-248-2147, 19010 East Cottonwood Drive, Parker. Located West of the Fairgrounds, DoubleTree by Hilton hotel offers stylish guest rooms and comforting amenities. 303-337-2800, 13696 E. Iliff Pl., Aurora. 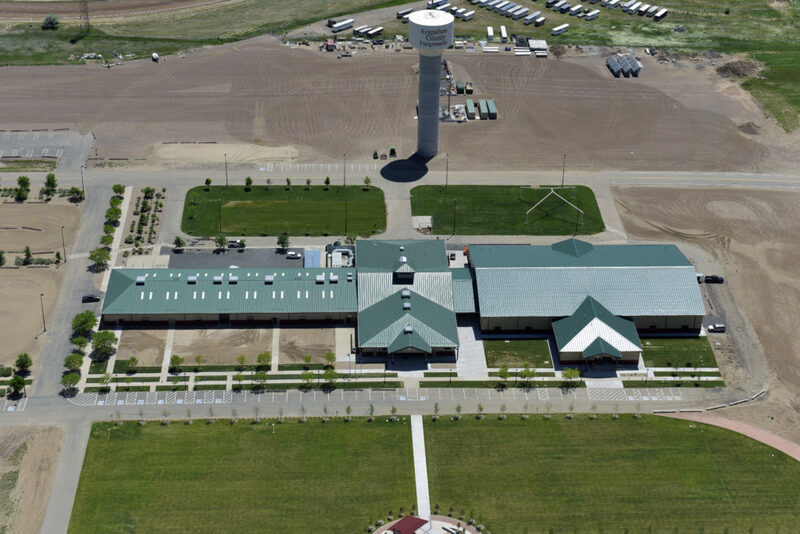 Located West of the Fairground, Radisson offers on-site Enterprise Rent-a-Car service and a convenient airport shuttle. Work out with Life Fitness equipment in our fitness center, or relax in our seasonal pool and whirlpool tub. 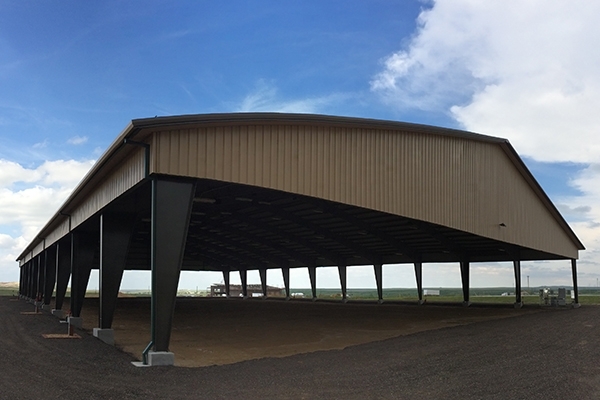 720-857-9000, 3155 S. Vaughn Way, Aurora. 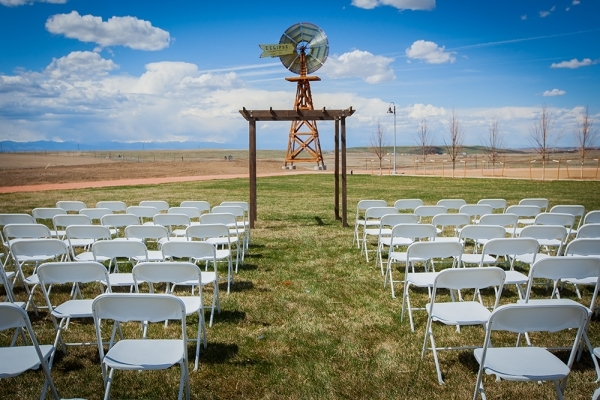 Are you dreaming up your perfect Colorado wedding? With our magnificent landscapes and both indoor and outdoor venues, we are the perfect location for your wedding. We offer comfortable seating for up to 1,000+ guests, ample free parking, easy access for people with disabilities and mini conference rooms for bridal and groom suites. There also is a fully equipped kitchen to host all of your catering needs. 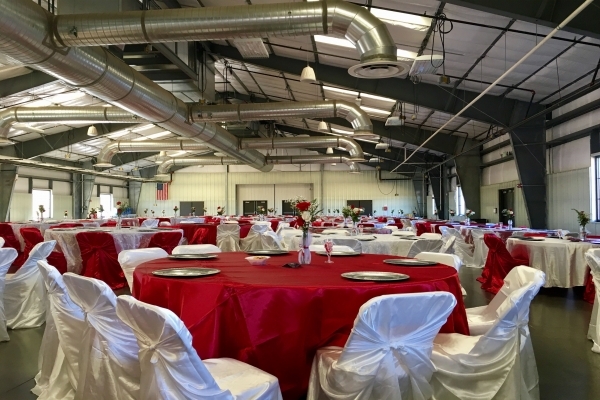 We have a variety of rental equipment available including tables, chairs, staging and more! You are welcome to work with one of our preferred vendors for all of your decorating needs.